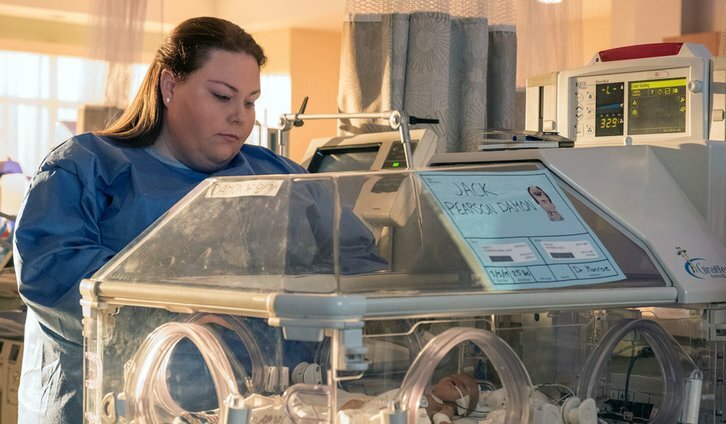 04/02/2019 (09:00PM - 10:01PM) (Tuesday) : Rebecca helps Kate and Toby care for baby Jack. Zoe and Kevin look after Tess and Annie. Randall and Beth consider how to move forward.